Mark your calendar and plan on joining us for the first of several parent informational programs this school year! Sparking Inspiration: Helping your child uncover their passion! 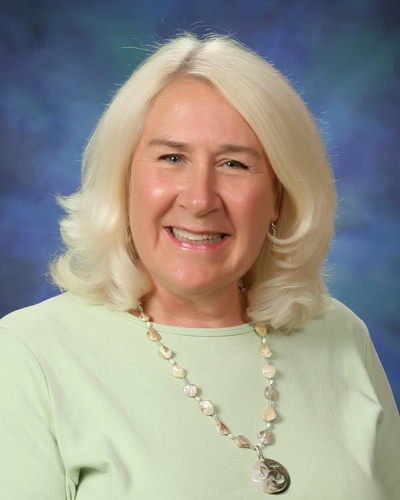 Janice DeLisle currently serves on the Executive Board of Directors for the Texas Association for the Gifted and Talented and is the GT Coordinator for the Lovejoy ISD. She has spent many years of her career in the field of Gifted Education also as the former GT Coordinator for McKinney ISD and a Content Expert for on-line courses at the University of North Texas. Her previous experience includes working as the Executive Director for the Performing Arts for Youth Organization in Colorado Springs and a Supervising Teacher at the College of Special Education at the University of Illinois. She has presented multiple times at TAGT Leadership Conferences, Regional Conferences, and both TAGT and NAGC Annual Conferences. And has multiple publications in the field of Gifted Education. She is the mother of twin daughters; both highly gifted (one a Marine Biologist and the other currently in Veterinary School).